South Africans met the news of the downgrade to junk status with a justifiable amount of dread. 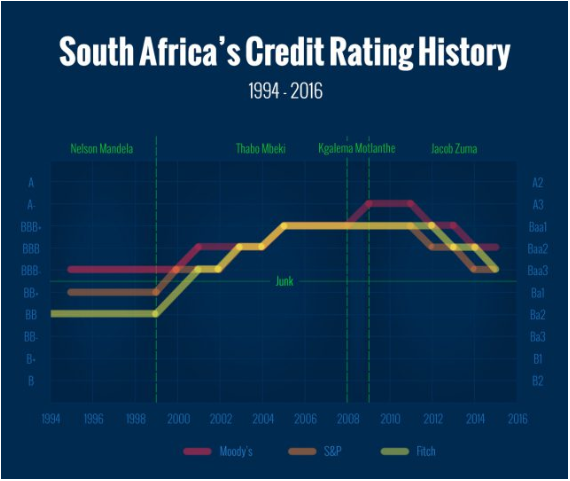 Matthew Murray of Spire Property Management explains that, as indicated in the graph below (which depicts the credit ratings history of South Africa since 1994 according to presidential reign), this is not the first time South Africa has been graded as “junk status”. So what will our current junk status mean for the commercial property rentals sector? 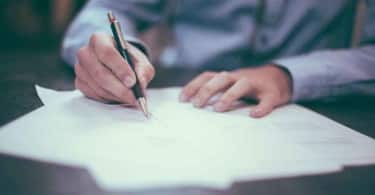 “As at Q1 2017, the National Office Vacancy rate as recorded by SAPOA was 11.1% – the highest level seen in 12 years. 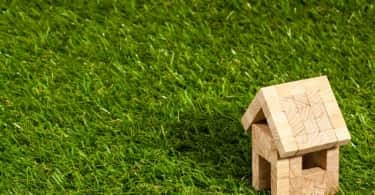 This vacancy rate has been driven largely by a low growth environment combined with an excess supply in the market,” explains Murray. Murray cautions that the impact of junk status is that it could deter this much needed capital investment. This raises the probability that office vacancy rates could deteriorate further before improving. This would then result in a more prolonged, uneven office vacancy recovery relative to the 2004 -2008 cycle (SAPOA, 2017). What opportunities, if any, are available in the face of what may seem to be doom and gloom? “In overly pessimistic times there are often areas for opportunities,” says Murray.